​Toyo Tires has stood for innovation, quality, performance, and excellent service for 65 years, including nearly 45 years in the United States. Combined, the Toyo group of companies has development, manufacturing, testing, distribution, and marketing operations throughout the Americas, Europe, Asia, the Middle East, and Oceania. ​As a result, Toyo Tires has built a solid reputation around the world. In the United States, Toyo Tires has been named #1 Overall Brand again and again and again by North American tire dealers in Tire Review magazine’s Annual Tire Brand Study. In fact, our consumer tires have been voted #1 Overall Brand by North American tire dealers an unprecedented seven times since 2000. 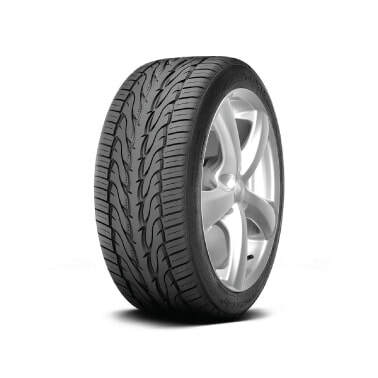 Since 2002, our medium truck tires have received the honor six times. 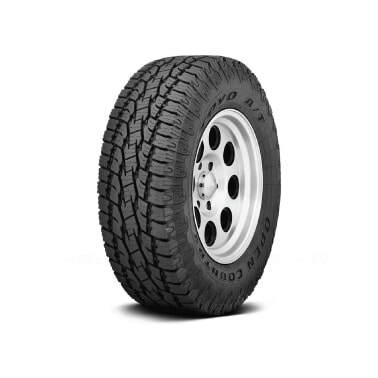 Our tire portfolio covers a broad range of applications—from the high-performance, racing-inspired Proxes line to the Open Country line for light trucks and SUVs to the luxury-touring Versado LX to our broad range of commercial truck tires. No matter which car, light truck, SUV, or commercial vehicle you drive, Toyo Tires has the right tires for you. As it was in the beginning, the commitment of Toyo Tires to innovation, quality, performance, and excellent customer service is unwavering and ongoing. ​Improves contact pressure distribution for better cornering and braking performance as compared to Proxes T1R.